i could write a book on how much i adore these babies! quick post today, an outfit post tomorrow, i promise! OMG! LOVE them!!! need them, too!!! 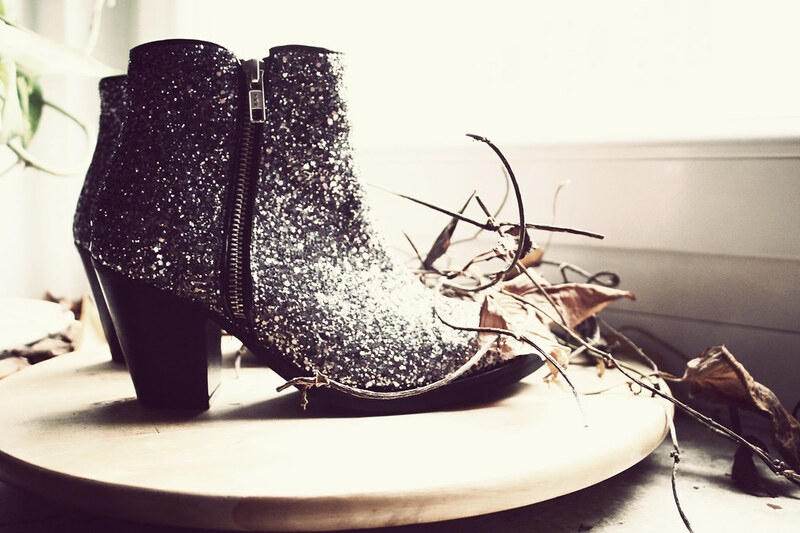 You must have the most magical shoe collection in the entire world. Really beautiful! Too bad that we don’t have topshop here in Brazil. Too much awesomeness for one pair of shoes. I LOVE these booties !!! They're perfect ! I tried and tried a lot of times to catch them but they're always sold out in my number ç_ç!!!! YAY....ich bisschen Gold und Silber ein bisschen GLITZER GLITZER!!! I'm gonna get them too ! They're just perfect ! 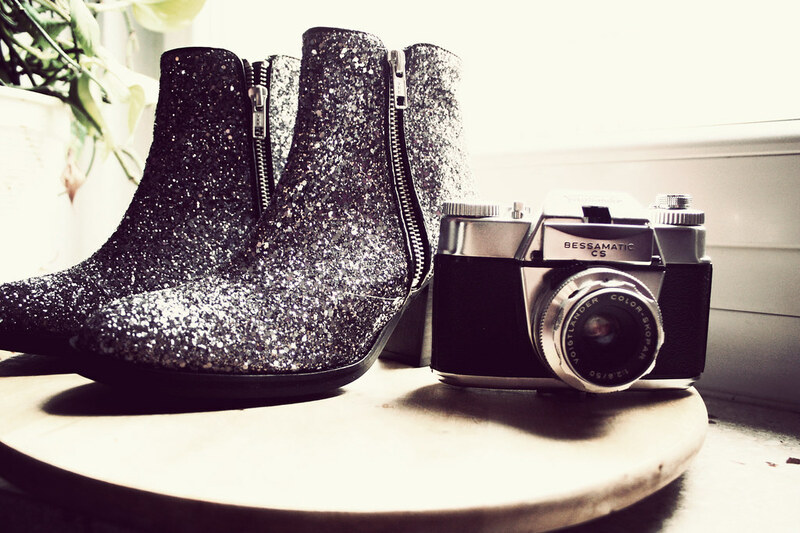 yeaaaaahhh, glittahhhhh... these boots looks so cool! Perfect! I love your boots! Die Schuhe sind einfach toll!! Aaaah cute cute cute overload! Its glitter mania everywhere around the blogosphere lol. Looking forward to that post you promise us! J'adore ! Amazing ! Kisses from Paris ! This is fashion! freakin' great girl!